So, after all that, was the swordfish any good? I heard it tasted like chicken. But I got to hold the swordfish which to me was way cooler. R'Natan, I accept your argument for the intrinsic kashrut of swordfish - assuming that the juvenile form features encompassing scales that are removable without difficulty. It seems perfectly reasonable to me that a fish that was kosher at one phase of its life can't become non-kosher in a subsequent phase. If the converse was treated by the Talmud as kosher, then certainly once kosher-always kosher. However, your statement that the accepted view of the Ramban that scales must be easily removable to designate a kosher species has no basis in torah or talmud is mistaken. The proof text of the relevant gemara identifying the biblical 'kashkeshet' with scales alludes to the analogy with scale armor that is considered a 'levush'. A 'levush' (garment) is something easily removed from the body. Hence, it is but an evident implication that the fish scales must have that feature. The practical significance, however, of declaring swordfish to be intrinsically kosher has little relevance in the current marketplace. As you pointed out, the swordfish appearing in the market are cut from huge adult fish at the fishing dock or at sea. Unless there is hashgacha from the catch to the point of sale, the kosher customer can't rely on its kashrut. There is a rabbinic prohibition of consuming cut fish without signs or testimony of kashrut. While your assemblage of exotic food eaters were justified in eating a swordfish that was delivered uncut, the feast may have prompted some readers to buy cut swordfish in the marketplace. Methinks that more of a warning is justified as in "don't try this at home". 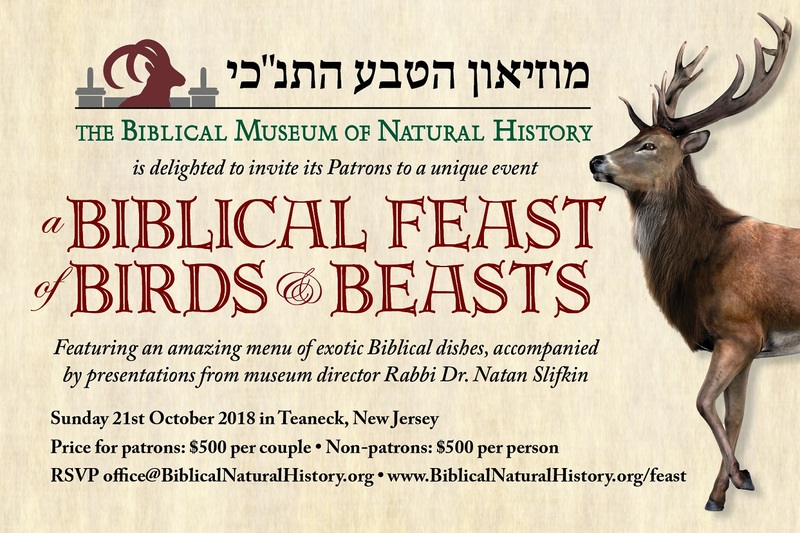 The very treife-looking sea-life (whether the food, the decorations, or the just the shapes of the plates) reminded me of some of my Passover dinners, where we ate meatballs and spaghetti (-squash), matzah lasagna, and the most chametzdik-tasting kosher l'Pesach almond butter cookies. From your very fine evolution article: "(supported by evidence such as) the presence of vestigial organs (such as the tiny, useless wings of flightless birds)" - When you say "useless", are you referring just to the use for flying, or are you referring also to all the other posited uses of "half-a-wing," such as for gaining a footing as the birds run up steep slopes? I feel compelled to retract my last post in which I agreed with the proposed intrinsic kashrut of swordfish - with caveats to the consumer. Now I'm not sure that this fish - as marketed is biblically kosher. The torah insists that only fish with scales and fins are to be considered kosher (Kol asher yesh bo snapir vekashkeshet, otoh tocheilo.). The adult swordfish in the market has no evident scales. While close examination reveals hidden scales, I don't know if such is sufficient to satisfy the biblical requirement. 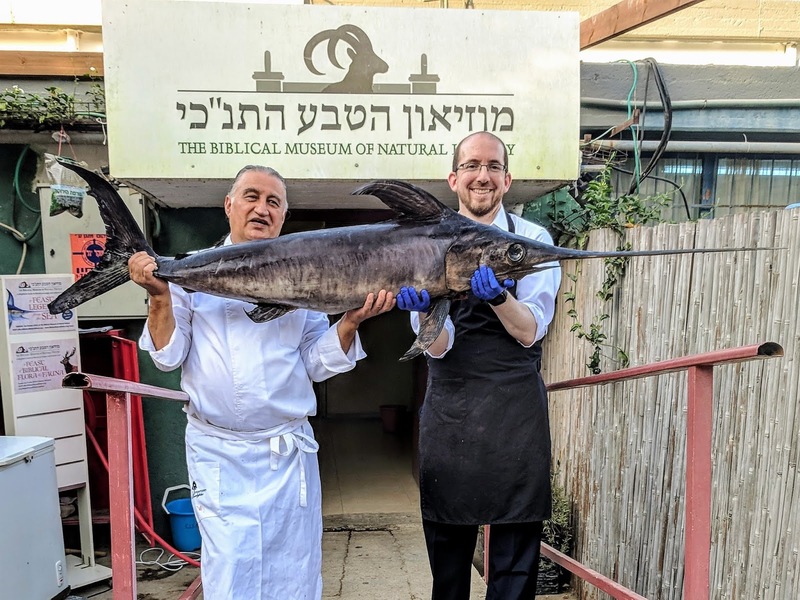 While the relevant gemara in Hulin can be read as permitting such fish, the rationale given (allegedly losing scales when lifted out of the water) doesn't apply to real swordfish. 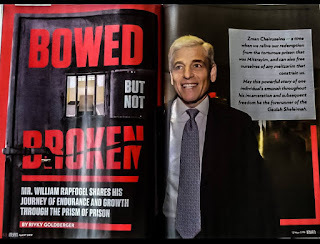 Those of us who are concerned with evident torah strictures regardless of leniencies of custom or rabbinic rationales will refrain from swordfish whether whole or in pieces. DId you read my article about swordfish? It's online. Yes, I read the linked article and made my comment afterwards. In what way would I have been further enlightened? "The second, no less significant, specific characteristic of the swordfish is that it is by far the most common of all billfish species in the Mediterranean. If the swordfish were to be a non-kosher species, then the Talmud would not describe another billfish as being kosher, and mislead people into thinking that it was talking about the more common swordfish." Do you mean to say that if the Gemara refers to something that has a similar counterpart we assume the more common one is being referred to? If so I do not understand how such a sevara can be used as a proof it seems very weak.